The annual NCAA Division 1 March Madness tournament is here. This tournament is a selection of the best teams in college basketball that compete at the end of every March. The bracket selection occurred on March 17th on Sunday, and big teams such as Duke, UNC, Gonzaga and Virginia are ready to compete. Every year two weeks before the March Madness tournament, college basketball fans from the United States and around the globe fill out a bracket of their predictions of the winners and losers of the tournament. Some do it as a friendly competition among friends, some take it seriously and hope to win prizes and money from the tournament. This is my personal prediction based on what I have seen from every team, and I have filled out my bracket to illustrate with evidence why I think these teams will shine. So I will explain my top final four picks and why I believe these teams are strong contenders for the National Championship. The Duke Blue Devils has completely shun the world with performances by two rising stars: Zion Williamson and RJ Barrett. Both are in talks of a potential top five pick in the upcoming NBA Draft and will continue to get stronger throughout the tournament. Therefore I have placed them in the Championship round but losing to Tennessee. Although Duke is a strong team, Tennessee have a strong place with its chemistry among players. Consistently Duke has always ‘choked’ and I believe that it will happen again in the Championship round against Tennessee. Tennessee just loss to Auburn in the SEC conference championship, but their consistency throughout the season have proven that they may be able to fight the Blue Devils in an intensely close match, and come out on top. Head coach Rick Barnes gives wisdom and his coaching ability is outstanding which could push Tennessee to the championship game against Duke. Star power forward Grant Williams and shooting guard Admiral Schofield averaging 16 points a game will continue to lead the team in the right direction during the tournament. 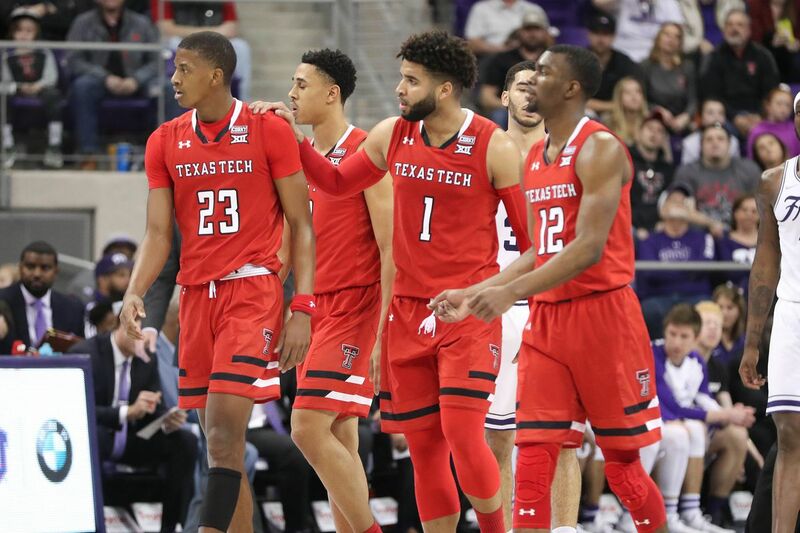 Texas Tech have earned a third seed spot in the NCAA Division 1 tournament, and are the most improved team in the Big 12 Conference. Although falling short to West Virginia in the finals losing only 74-79, the team have had a 9 game winning streak before that game. They are first in the conference with 26 wins and 6 losses. Their star Jarrett Culver averages 18.5 per game which led them to the 26 wins. I think they are able to clutch the Final Four falling short to Duke. The last team I have there is Kentucky from the SEC conference with Tennessee. Even though they lost to Tennessee, they were able to obtain a second seed. Their schedule looks strong with a 0.537 chance of winning each game. This depicts that their odds look good and they seem like they can advance to the final four, falling short to Tennessee. This year it looks like there will be some upsets in the first few rounds, which is predictable. What’s not predictable is which top team will fall short to the underdogs. Is it UNC Chapel Hill, Duke, Virginia, Kentucky, Gonzaga? This year will be very exciting for March Madness and college basketball fans around the world.